CBD Shatter is a brittle, crystalline form of CBD concentrate that is ideal for vaporizing or mixing into drinks. Terpenes added from the Pineapple Express Strain make this CBD Shatter stable and delicious. 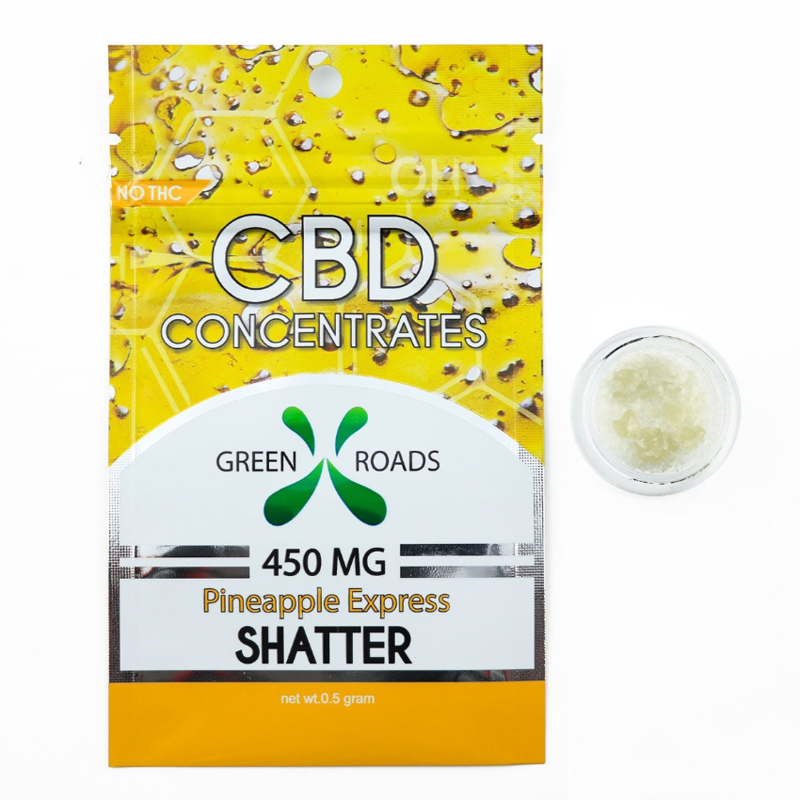 Like all Green Roads products, Pineapple Express CBD Shatter is hemp-derived, pharmacist-formulated, and third party lab-tested to ensure what’s on the label is what’s in the package.